The following is an abstract from the MSc Dissertation of University of Strathclyde LLM student, Vera Hayibor, following her Challenges Worldwide field research placement in Uganda during Summer 2017, exploring the impact of Labour Laws on the Economic Rights of Ugandan Women. This research focuses on the elimination of extreme poverty as the goal No 1 of the Sustainable Development Goals. It proposes that the economic rights of women are made the solution. UN member countries have set into action plans and strategies to achieve the SDG (Sustainable Development Goals) , which is to serve as a blue print for Economic development. However, the achievement of these goals is possibly more challenging for Least Developed Countries including Uganda whose majority population (women) are poverty stricken because of numerous factors. This research also seeks to examine the impact of labour law as well as economic and socio-cultural factors on the economic rights of Ugandan women and women in general. In particular, how that can hinder their roles in achieving SDG1 by 2030. The author carried out her research in Uganda working with various women and labour related organisations. As a result, the 3-month field research showed that the effect of inappropriate legislation and policies, ineffective implementation mechanisms and archaic cultures have a significant effect on the economic rights of women in Uganda. 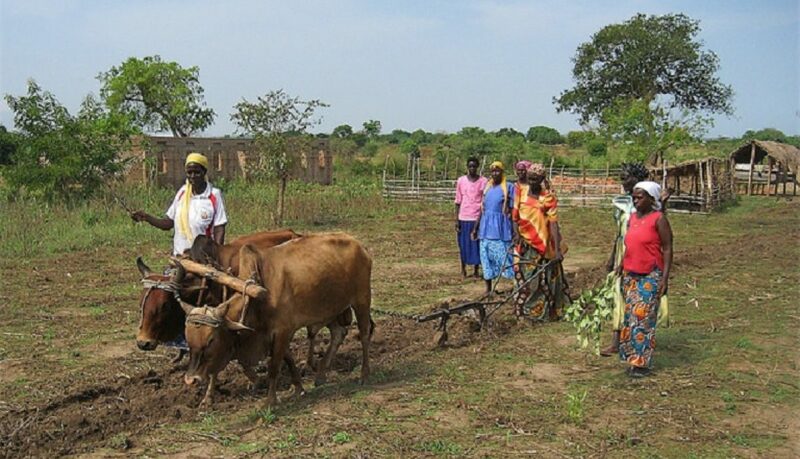 Meanwhile the influence of international laws such as Labour Law, is minimal on the impact on the economic growth of the average woman in Uganda. Comparing Uganda with two other countries (Kenya & Ghana) for a larger perspective showed that, the challenge is not only limited to least developed countries but developing countries also face similar obstacles. Read the full dissertation here: University of Strathclyde: Has Poverty a Feminine Face? 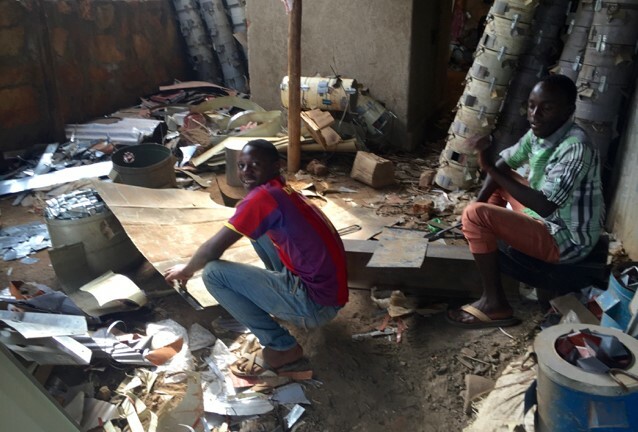 An Analysis of the Impact of Labour Laws on the Economic Rights of Ugandan Women – Vera Hayibor, LLM International Law and Sustainable Development. If you would like to find out more about conducting field research for your dissertation through Challenges Worldwide, please visit our Research Placements page. This is an abstract from a field research placement that saw an LLM student from the University of Strathclyde work with Challenges Worldwide during Summer 2016 to conduct field research for their MSc dissertation. With a revived momentum for economic growth and sustainability, Africa needs identified avenues to promote sustainable economic growth congruent with environmental and social benefits. The increasing growth of the shea industry and its importance to people in northern Ghana and Uganda makes it an industry worth exploring to ascertain its capacity to promote economic growth, environmental protection and social well-being i.e. sustainable development. This research therefore, sought to explore the role of the Shea industry towards sustainable development and poverty alleviation in Uganda and Ghana. The findings showed that, the shea industry provides economic opportunities in jobs, income, product output and market. 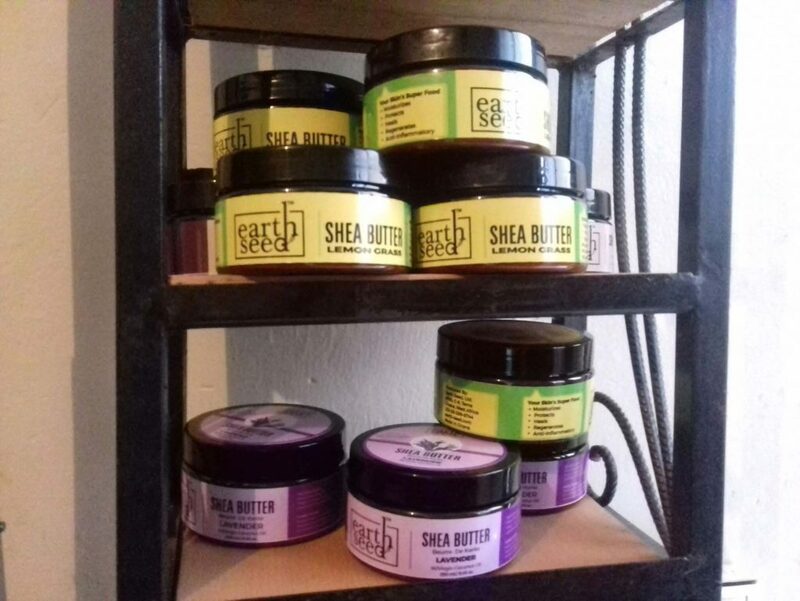 Market access opportunities through trade agreements like EPA and AGOA also helps ease entrance to the foreign confectionary and cosmetics industries whose demand is the current backbone of the shea industry resulting in the industry’s growth. Also, environmental benefits were found in the shea industry by way of shea tree conservation, ecosystem benefits, reduction in GHG emissions and from environmental vulnerabilities. Additionally, social benefits by way of women empowerment, capacity building and community transformation were also found. 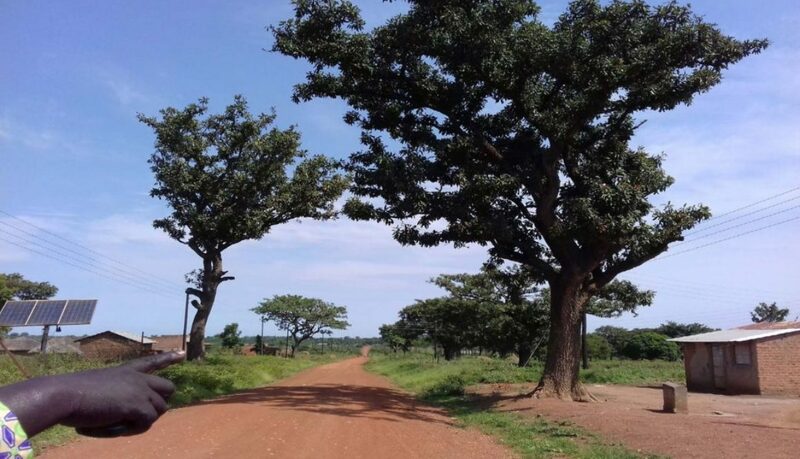 However, challenges like legal restrictions curbing the quantity of shea used in chocolate products, standardisation, threats to shea trees, limited protection laws for shea trees and most especially disconnection of shea nut pickers from evenly benefiting from the industry acts as trade barriers which curbs the industry’s development and affects its economic, social and environmental opportunities. Nonetheless, these challenges were seen as insufficient to inherently offset or take away the industry’s capability to facilitate Sustainable Development. 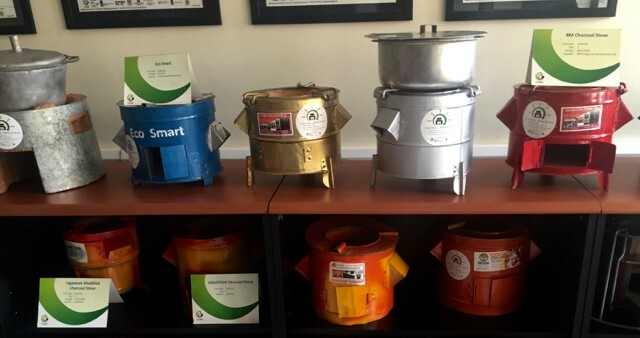 Furthermore, the industry’s capacity to help alleviate poverty through its economic, environmental and social opportunities as well as provide access and participation of the poor living in Northern Uganda and Ghana respectively in viable economic endeavours were seen to be significant. Consequently, making the shea industry a key avenue towards the achievement of SDGs 1 and aspiration 1 of Africa Agenda 2063, and aspiration 6 and several SDG targets is something to be greatly considered by government, NGOs and businesses. This abstract is from a previous field research placement that saw an MSc student from Edinburgh University work with Zambian SME Vitalite during Summer 2016 to conduct field research for their MSc dissertation. Over half this number, around 620 million, live in sub-Saharan Africa. This is despite the fact that electrification has been shown to have a profoundly positive impact on many human development outcomes. Due to the geographic, economic and political remoteness of many unelectrified populations, it seems unlikely that a conventional ‘universal copper grid’ will provide them with access in the near future. However, trends in the mobile communications and photovoltaic industries have successfully been harnessed to bring distributed solar generation to over 500,000 households in sub-Saharan Africa, creating transformative change. This has been enabled by innovative distribution models developed by mobile network operators (MNOs), and the rise of mobile money, which allows households to pay for solar equipment in regular micro-instalments. 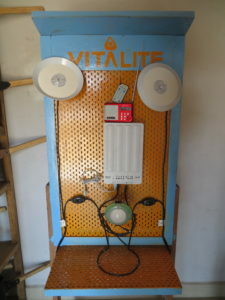 The organisations distributing and operating these Pay As You Go Solar Home Systems are primarily based in East Africa. 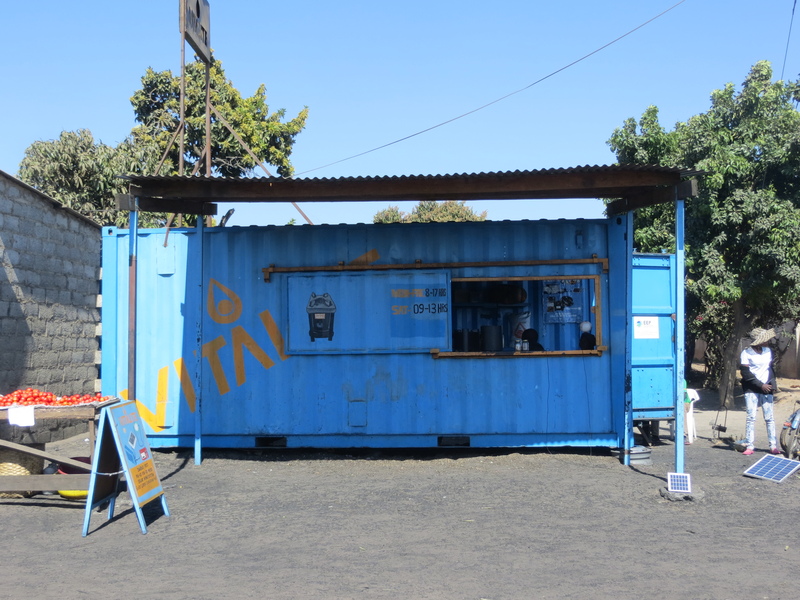 This study investigates the potential for their success to be replicated in Zambia, through research conducted with Vitalite, a company pioneering the technology in Zambia. 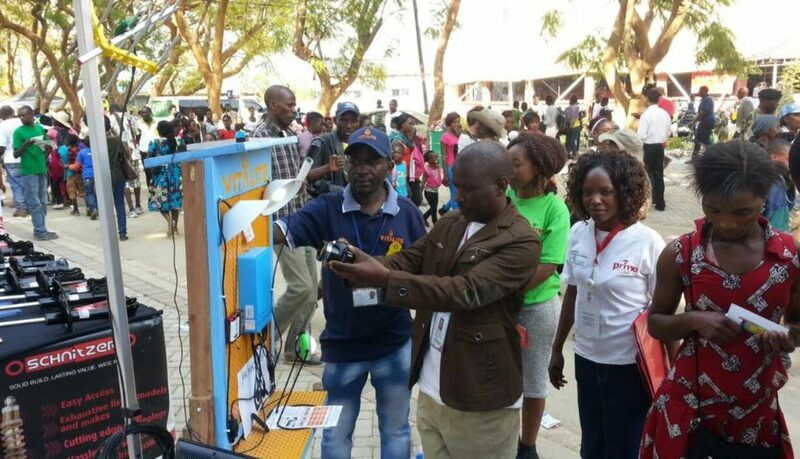 The study employs a socio-technical transitions lens to analyse data collected from early PAYG SHS adopters in Zambia, others who could benefit from the system, and company staff. This abstract is from a previous field research placement that saw an MSc student from Edinburgh University work with Ugandan SME Green Bio Energy during Summer 2016 to conduct field research for their MSc dissertation. A number of African countries whereby people can struggle to get everyday access to basic needs, are on top of the international agenda to achieve development and eradicate extreme poverty while protecting the environment. 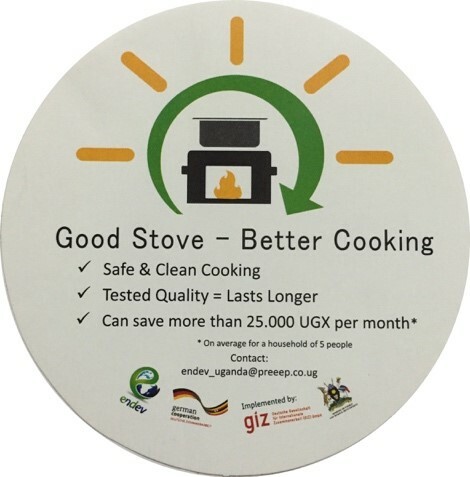 93% of the population in Uganda burn firewood, charcoal and crop residues in inefficient traditional stoves to meet their everyday basic needs of cooking and water heating (MEMD, 2015). 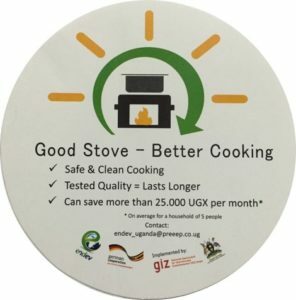 In an effort to reduce deforestation and constant inhalation of smoke, the Ministry of Energy and Mineral Development (MEMD) in Uganda is embedded in a Public Private Partnerships (PPP) with international donors, to implement programmes that empower entrepreneurs to increase the production and distribution of improved charcoal stoves (ICSs), while fighting poverty. Non-governmental organisations are also committed to assisting enterprises to grow in capacity. 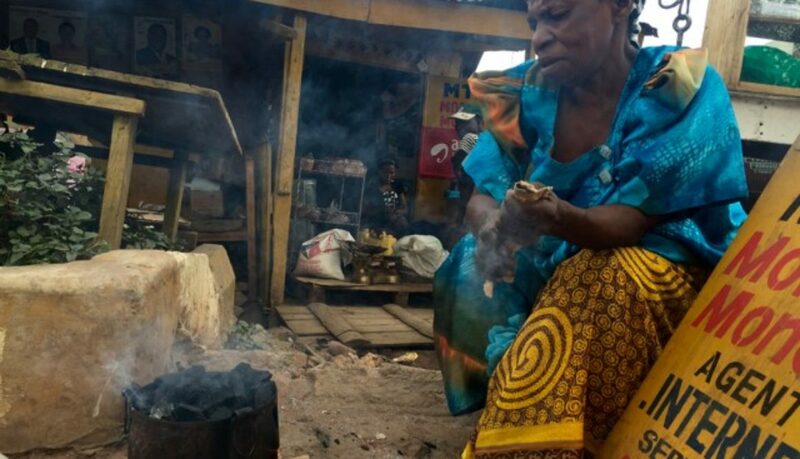 Lack of legislation in the sector creates a gap between formal and informal firms. 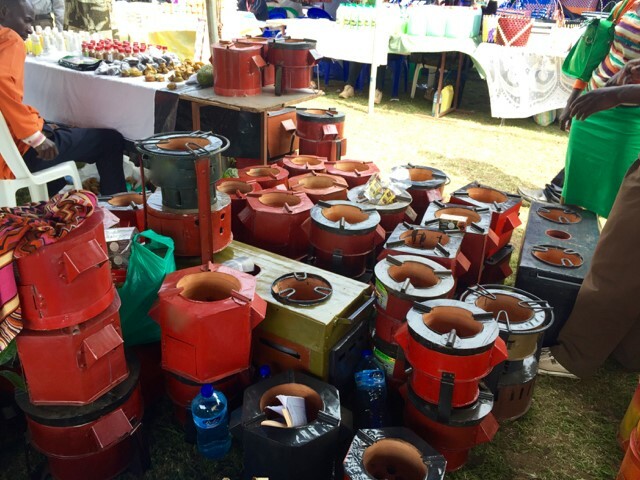 Informal firms produce inexpensive stoves that look like ICSs, making really difficult for formal firms to compete in price. 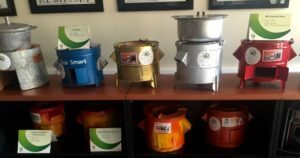 Despite the poor quality of the non-ICS, people often wants to pay less as they can not afford a more expensive stove, especially if both look alike. demand the assurance of good working conditions and salaries above the poverty line. Additionally, selection processes are generally based on the effectiveness of a paper proposal to address specific requirements.  In many cases, proposals are made by experts that know what has to be projected, although, in reality, the firm does not have the capacity to achieve what has been proposed. The firms get money to spend on infrastructure, however, due to informal competition, they have to sell the ICSs at a very low cost, reducing their profits almost to cero. This condition leaves the firm with low cash flow that directly affects salaries and the capacity to purchase protective equipment among other things. health problems while fighting poverty. Funds are given to firms for infrastructure growth, increase production and sales. Low cash flow forces the firms to pay low salaries. People earn less that US$1.90 per day, a condition that does not allow them to escape poverty. 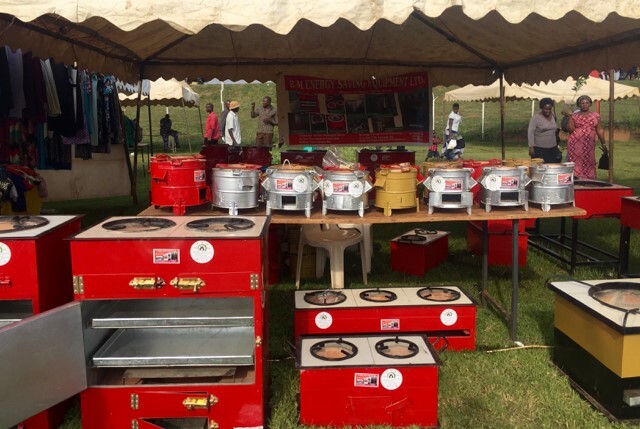 Further research needs to be done among other sectors before generalising, however, this is an example of what is happening in the country and why people can not afford a more expensive stove. They end up buying a non-ICS, therefore, environmental and health problems are not being tackled and the country is not escaping from poverty. Company no: SC193890. Charity no: SCO28814.